Charlie Quimby, author of the just-released (today, in fact, yay!) 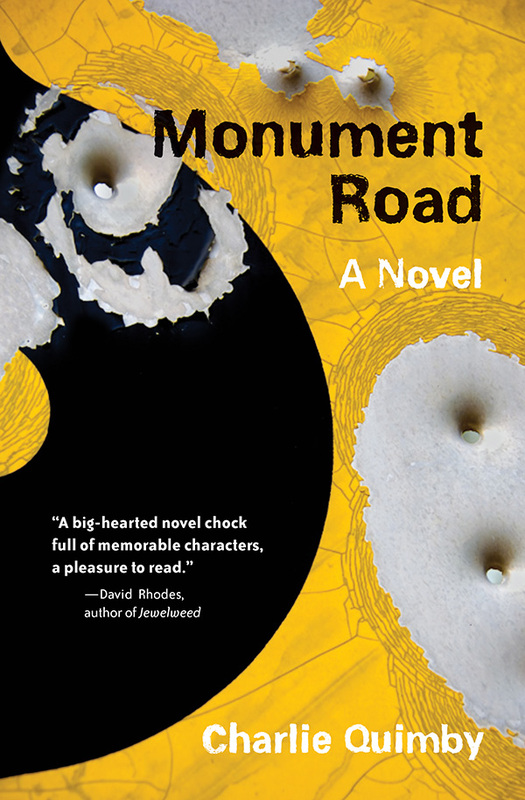 novel Monument Road is going to the hardest working man in MN letters. Seriously, take a gander at that list of upcoming events below. Wow. Charlie Quimby’s writing life has always crossed divides. A playwright turned critic. A protest songwriter who worked for a defense contractor. A blogger about taxpaying and homelessness. He wrote award-winning words for others in Harvard Business Review, Financial World magazine and the NFL Hall of Fame. Naturally, he splits his time between Minneapolis and his native western Colorado. 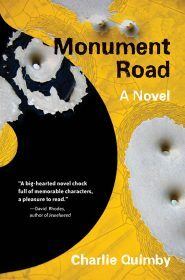 You can learn a lot more about Charlie and download an excerpt of Monument Road by visiting his website. Colm Toibin’s The Testament of Mary, BK Loren’s Theft, and Jana Richman’s The Ordinary Truth. Comic strip reporter Brenda Starr was pretty hot, but that was mostly a visual attraction and I was only ten. Six or seven years later, I had a crush on a real girl who scared me to death on a cliff and I made her into a fictional character. Does that count? Some of my favorite authors are too dead or too old and dried out. I’d love to lead David Byrne on a bike tour of local brew pubs and tap rooms. ?I, imitating the pious youth my parents clearly wanted, asked for a Bible for Christmas when I was eight, and then started reading it only to realize the Good Book isn’t that great a read cover to cover. After that, I remember the We Were There books, a series of (mostly American) historical novels written for children, with titles like We Were There on the Oregon Trail and We Were There with the Pony Express. It made me feel like kids could be part of great events and not just solve mysteries about secret castles. I have to reject the idea that we should be concerned with saving specific books, however worthy they may be. What we must reject is censorship and the notion that any art, any knowledge should be restricted or destroyed for some nefarious social purpose. I’ve sold used books and collectibles, and I can tell you many books that were good in their time deserve to die. They survive as objects or fetishes but they cease speaking to the present. We won’t be impoverished morally or otherwise in the future if no one reads Paradise Lost or As I Lay Dying. But if no artists are creating and no one is grappling with the great issues of the time—that will be a tragedy. I am haunted by this question and surrounded by the answer, which is constantly changing as I evolve and fall in and out of love. 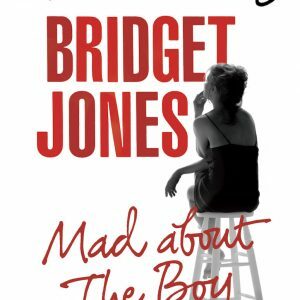 I buy more books than I can possibly finish, and yet each one is the “one” when I plunk down the money. If these were women instead of books we’re talking about, I’d be in some kind of deep counseling by now. As it is, your question is merely disturbing. Of course, I expect to keep reading after I die.